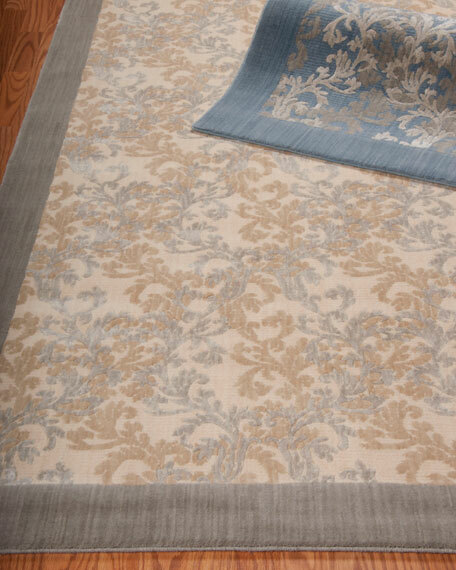 Dove Vines Flatweave Rug, 5'3" x 7'5"
Rug features Persian and damask patterns. Densely power loomed for both affordability and durability. Made of New Zealand wool with viscose accents for shimmering highlights.